After the abduction of his love, Kate Collins, Julian Montfort is desperate to have her back in his arms where she belongs and to destroy the monster responsible for her disappearance. 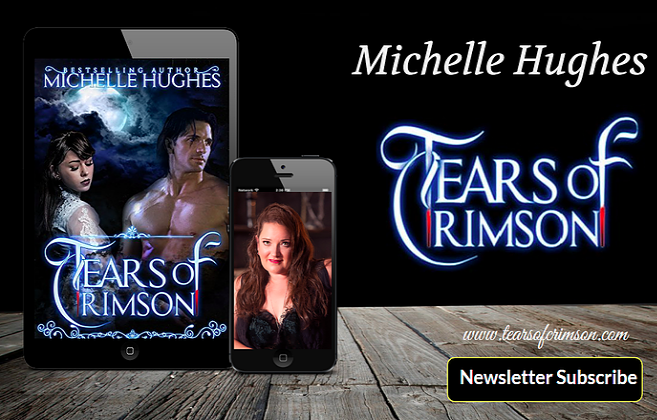 With few leads, he enlists the help of his friend, ancient vampire and warrior, Reese Kelley. With the demons of Evangeline’s past driving her to madness, she is determined to punish Kate for stealing Julian from her and to make him suffer for rejecting her, just as every man has done in her mortal and vampire lives. When supernatural forces collide with human emotions, who will survive? Battling to endure this, her most harrowing ordeal since the night Julian’s Maker, Evangeline, nearly destroyed her, Kate must decide whether their love is worth the risk of fighting her captor or if she should give in in order to live.